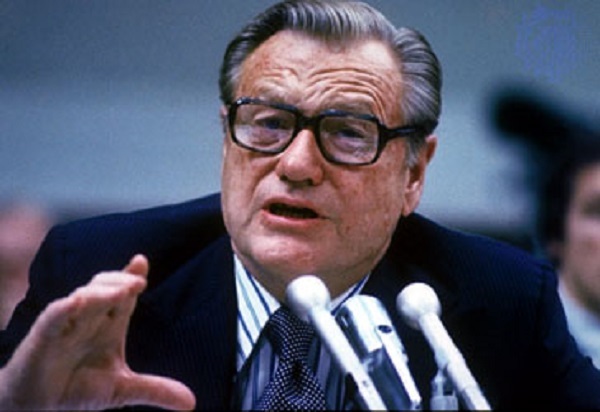 From the late 1950s through much of the 1970s, Rockefeller was the embodiment of the liberal wing of the Republican Party and tried to be a moderating and unifying force in the nation’s often divisive politics. He failed in three bids to secure the Republican presidential nomination, and by 1976 was sidelined, as the Republican Party became increasingly the party of conservatism. Rockefeller served four terms as New York governor (1959– 1973) and was appointed vice president in the administration of President Gerald Ford (1974– 1977).